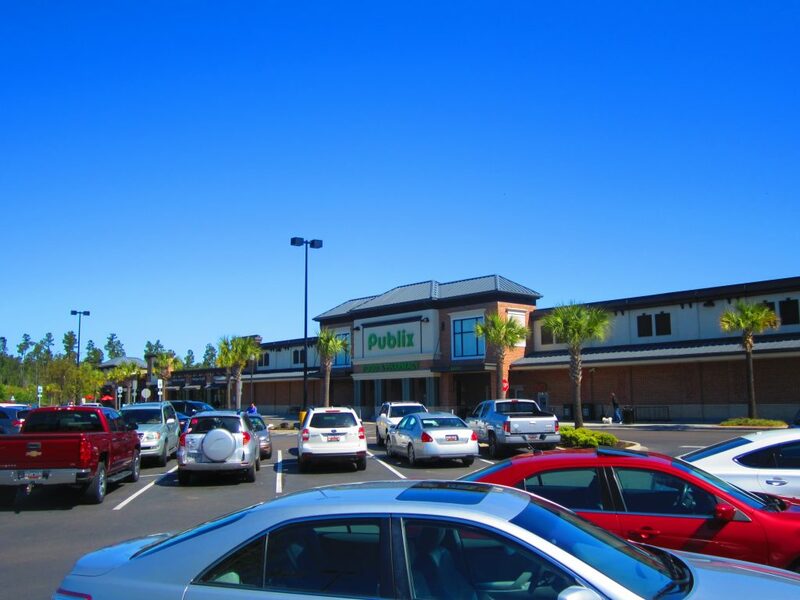 Belk | Lucy is pleased to present the exclusive listing for Phase II of The Market at Cane Bay, which is a 12,000sf shadow anchor building to the Publix anchored shopping center located at the intersection of Highway 176 and Cane Bay Boulevard at the entrance to Cane Bay Plantation in Summerville, SC. 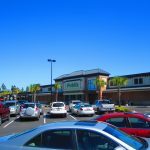 The 45,600 square foot Publix opened in October 2011 and features 27,113 square feet of retail shop space. This property has a distinctive architectural style with several raised parapets and top quality construction. 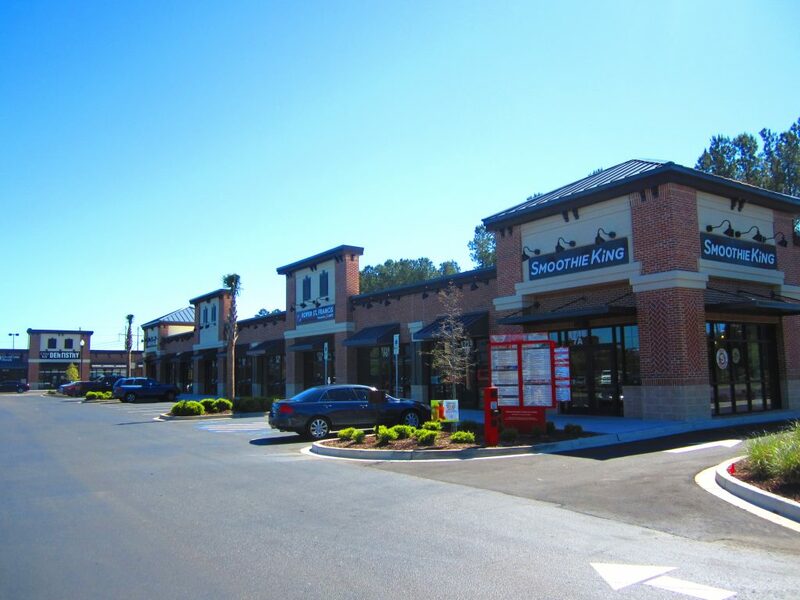 This shopping center is directly across from Cane Bay High School, one of the largest high school campuses in South Carolina. 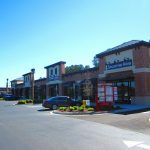 Cane Bay Plantation was the 13th best selling master planned community in the US in 2017 with an impressive 584 homes sold.